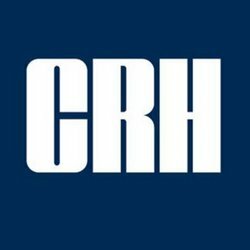 CRH Plc (Cement Roadstone Holdings) is an Irish company listed primarily on the LSE with a secondary listing in Ireland. 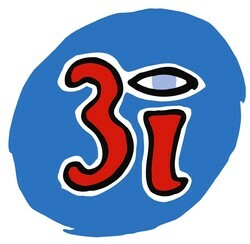 It manufactures and distributes building and construction materials. Formed in 1970 out of the merger of Cement Ltd and Roastone Ltd it has since acquired other materials supply companies around the globe, most recently in China, the US and India.